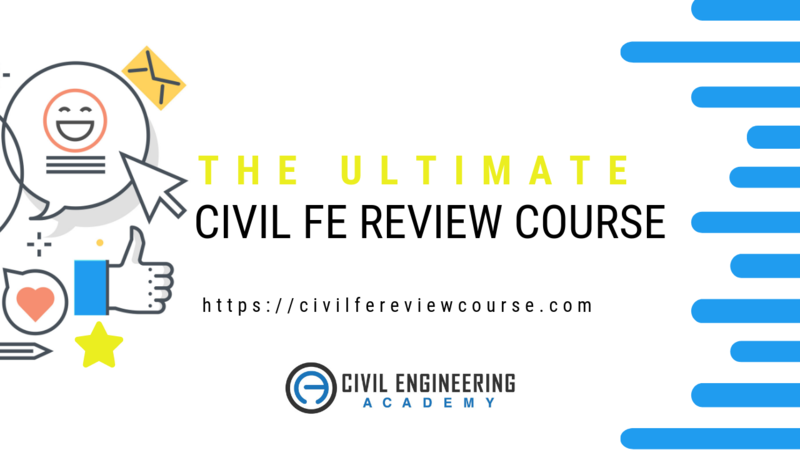 I’m excited to announce that the launch 🚀 of the Ulitmate FE Exam Review Course is right around the corner! So…what are YOU doing this Saturday morning, March 30th? At CEA, we’re committed to developing the tools you need to become a professional engineer, and the FE exam is the first step! 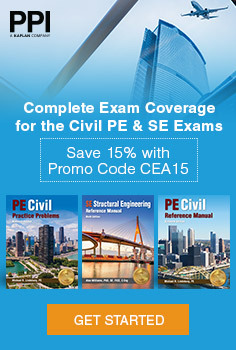 We’re excited to offer, not just materials for the PE exam, but now for the FE exam, too! If you’re in an ABET accredited school, you have to pass the FE exam to graduate. If you did not attend an ABET school and you didn’t take the FE exam, it’s a great idea to take it now. As I already mentioned, if you want your PE license, the FE is first step you have to take. But, secondly, it’s an automatic resume booster. It shows your employer that you are SERIOUS about developing your skills as an engineer. All 18 modules for the course are built around the NCEES specifications, so there’s no guessing when it comes to what’s going to be on the test. Head over to the FE Exam Review Course site to sign up on March 30th! 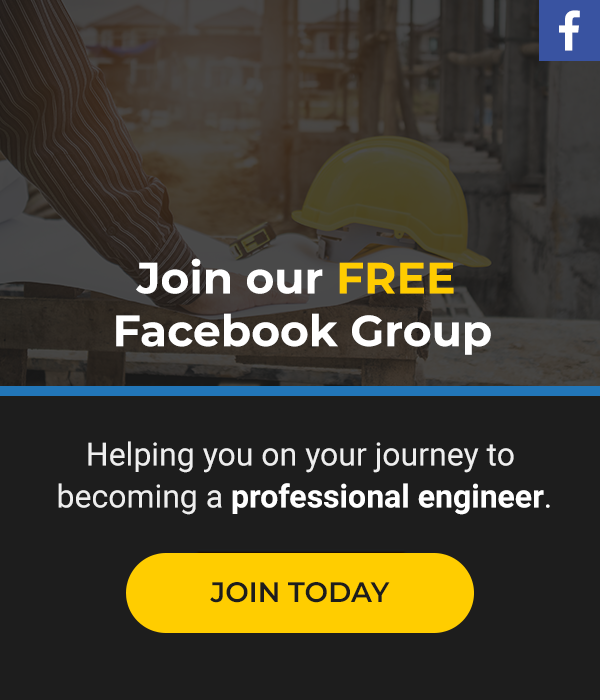 Come join us in our FB group to discuss all things civil engineering! It’s your one stop shop for career advice, test prep, Q & A, first dibs on discounts, and MORE–all within an awesome, supportive community. Also, subscribe to my YouTube channel to get notified when videos like this come available.